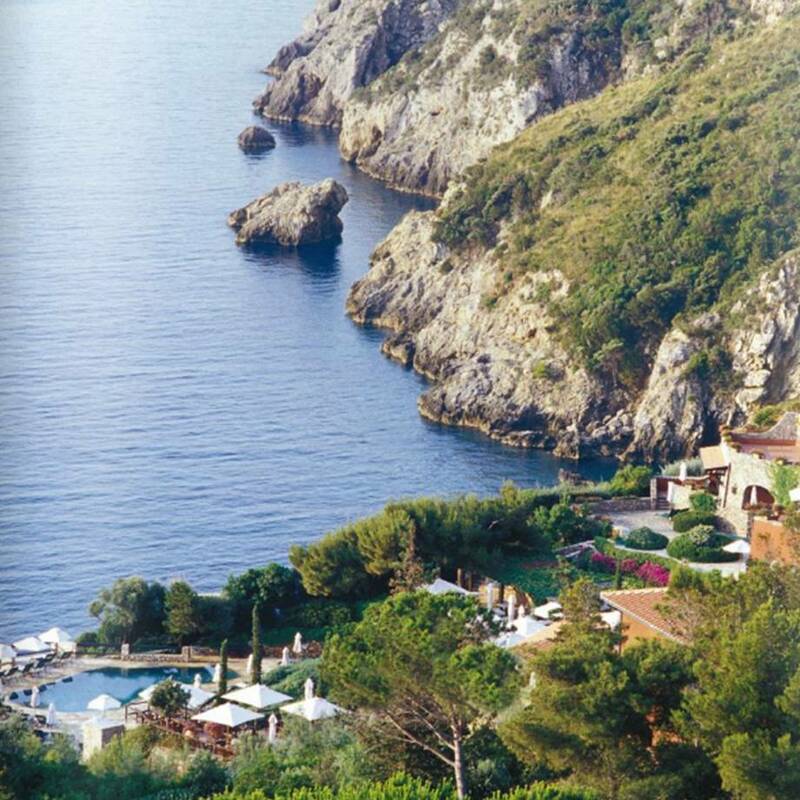 Breakfast at Il Pellicano was my favorite meal of the day. Each morning they had a different home-made doughnut filled with cream waiting for us, with freshly squeezed juices of all kinds and frothy cappuccino. The breakfast buffet was a force to be reckoned with ... I could have spent half the day grazing off the various tables. Items ranged from cold cuts, smoked salmon, Italian cheeses, to home made breads, scrambled eggs, bacon, oatmeal, daily home made cakes and sweets, cereals, grains, nuts and even a juicer where you could make your own combinations (my favorites were straight pineapple or carrot, apple, ginger). 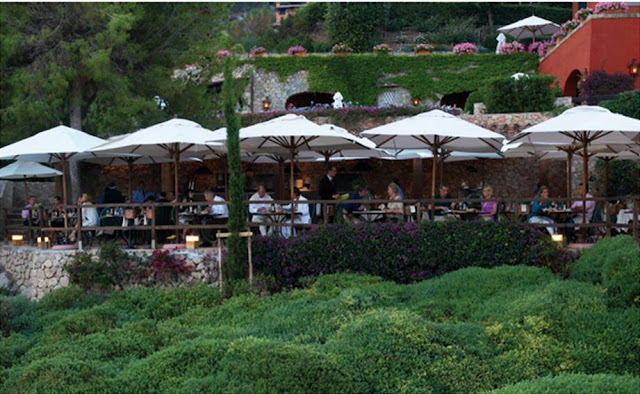 Lunch at Il Pellicano takes place at the Pelli Grill, with its outside terrace overlooking the sea and outdoor kitchen. 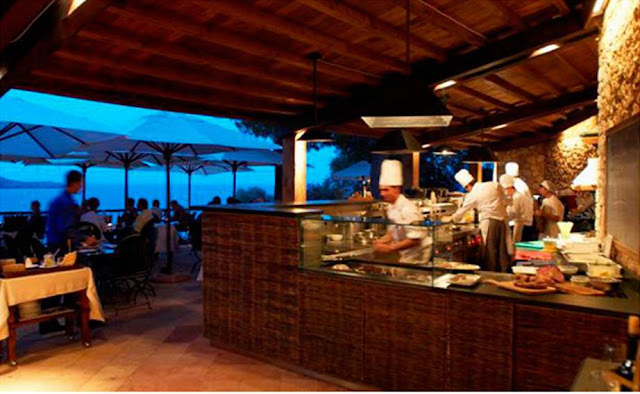 The Pelli Grill serves typical Tuscan dishes from pasta to meat and the freshest of seafood caught that morning. They also have a very extensive wine list, and a wine cellar that holds around 800 bottles. The dessert tray, which is brought to your table in lieu of a menu (these clever waiters pass the sweet delectables right under your nose just to test your willpower), had me cross eyed with excitement. 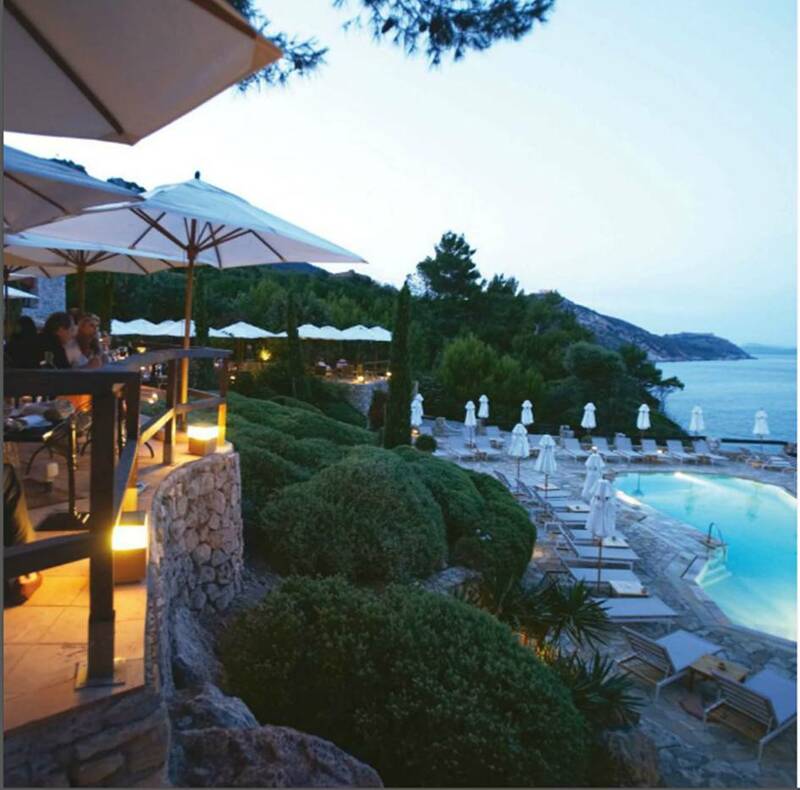 Dinner can be eaten in the more formal 2 star Michelin restaurant or again in the Pelli Grill. We opted for the Pelli Grill as we had enjoyed a big lunch and wanted more simply prepared menu items. We chose a lovely dry white Vermentino wine from the local area to go with out meal. 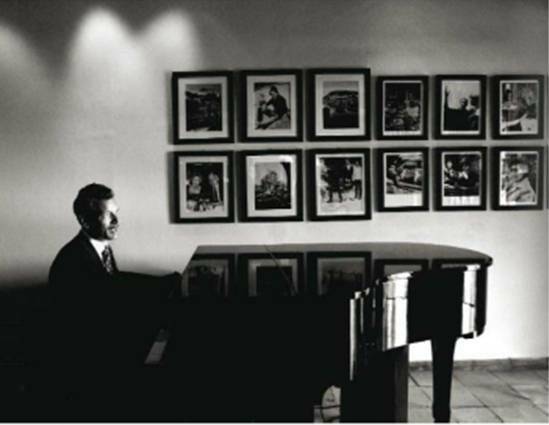 After dinner, head to the piano/cocktail bar for a nightcap and then retreat to your room to tuck up tight.